This is very sufficient memory. 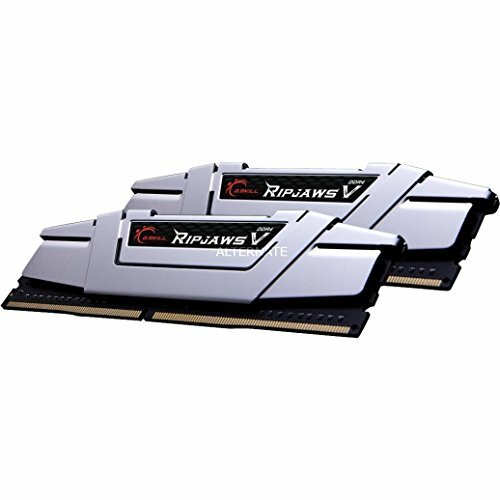 A solid, fast RAM kit. I have XMP setting turned on. 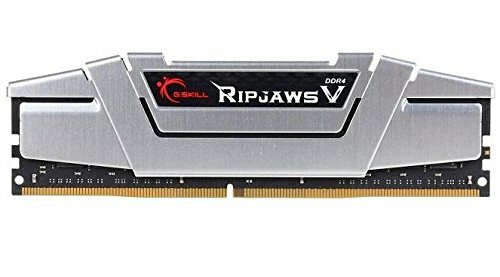 I bought the red version of this RAM and It was the most affordable 2x8GB RAM I found in the marketplace at the time of this build. The red encasement is made out of plastic and it feels flimsy when you hold it. I am looking at the newer G.SKILL RBG TRIDENTs, if I wanna upgrade in the future. We paid a premium for a set of RAM that had silver colored heatsinks. That being said this is a great kit, though for whatever reason the motherboard had them clocked at 2133 Hz on startup, so I had to go into the BIOS and up them to their rated 2400 Hz. Ram is ram, I guess. Matches the color of my PC. from completed build Ultimate White Pearl Upgrade! Added 16gb more from my previous build! Look really cool and they are a darker gray than the picture.